Designed for application to various types of sewage and wastewater systems where large amounts of food oils and grease occur. 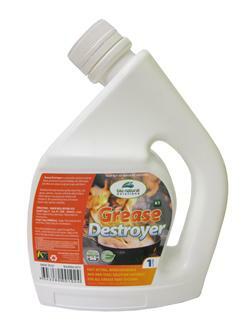 This product is most effective when applied at the end of the day when water is at a minimum. Apply through floor drain, sink or directly into the system.